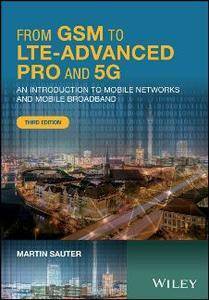 Martin Sauter, "From GSM to LTE-Advanced Pro and 5G: An Introduction to Mobile Networks and Mobile Broadband"
An Introduction to LTE explains the technology used by 3GPP Long Term Evolution. 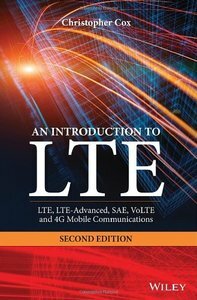 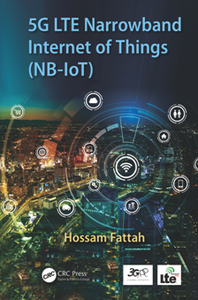 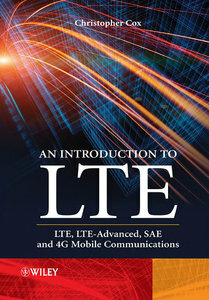 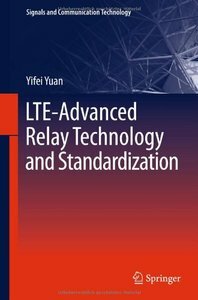 The book covers the whole of LTE, both the techniques used for radio communication between the base station and the mobile phone, and the techniques used for signalling communication and data transport in the evolved packet core. 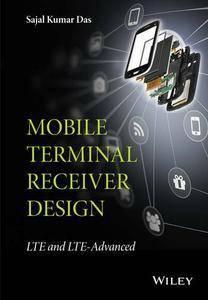 It avoids unnecessary detail, focussing instead on conveying a sound understanding of the entire system. 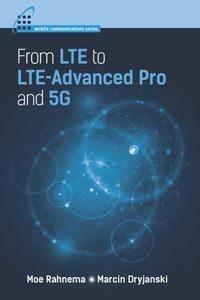 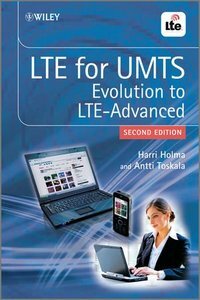 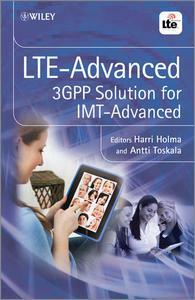 Harri Holma, Antti Toskala, "LTE for UMTS: Evolution to LTE-Advanced, 2 edition"